Hello everyone and welcome to CommanderCast! We’re your weekly source for Community, Strategy, and Technology, hosted on MTGcast.com and our homesite: CommanderCast.com! This week Mark and Adam are continuing our Precon Specials with a quick look at the cat themed deck! The guys go with a quick rundown over the Commanders from the deck and then they go over the pros and cons of the deck! So if you’re down with that all you have to do is click the IB!!! 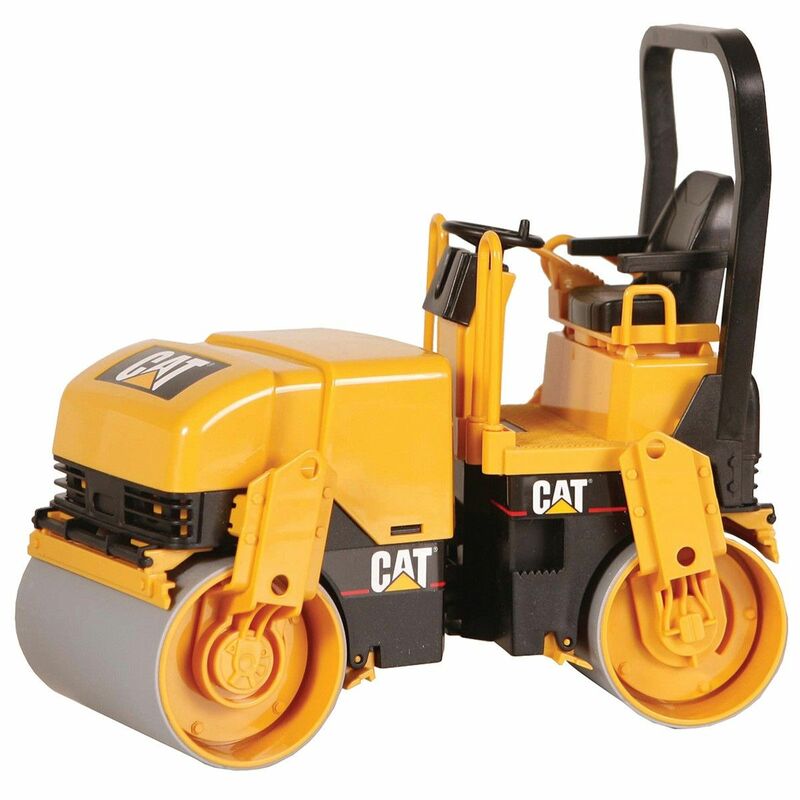 A steamroller driven by kitties. Slow, but powerful if it gets going. Do you like to turn things sideways? Do you like to attach equipment to things? Boy, do I have the deck for you. Card draw? FOR THE LOVE OF EVERYTHING HOLY, PLEASE GIVE ME SOME!! Mana Base – It has one.